On January 23, 2019, a new coal carrier that will be operated by Japanese shipping company NYK was delivered at Oshima Shipbuilding in Saikai city, Nagasaki prefecture. 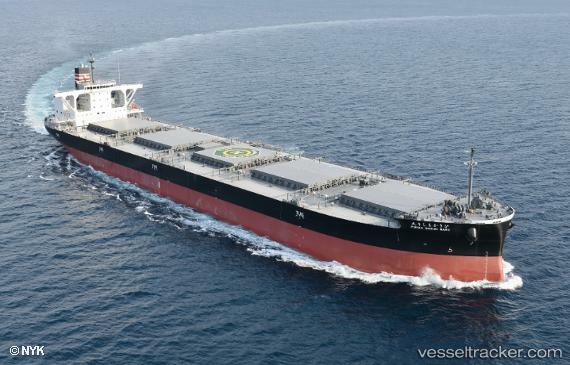 The 89,372 dwt newbuild, Pirika Mosiri Maru, will transport coal for Hokkaido Electric Power Co. Inc. (HEPCO). According to NYK, Pirika Mosiri Maru, as the third generation ship, will succeed the first-generation vessel named Sapporo Maru which was delivered in 1984 as HEPCO’s first coal ship, and the second ship named Shin Sapporo Maru which was delivered in 2002 and transported coal for the company until recently.